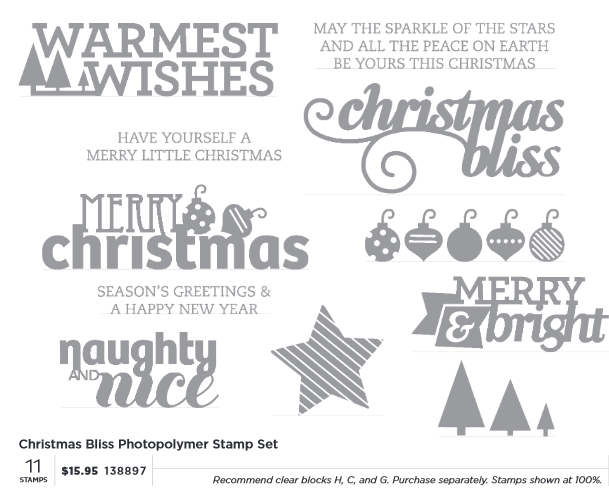 I Dig Stamps: Ho Ho Hot! It's well into the 100's here in Phoenix, but I've got a little bit of Christmas on my mind already. I spend a wonderful few days with family last week back in Chicagoland. 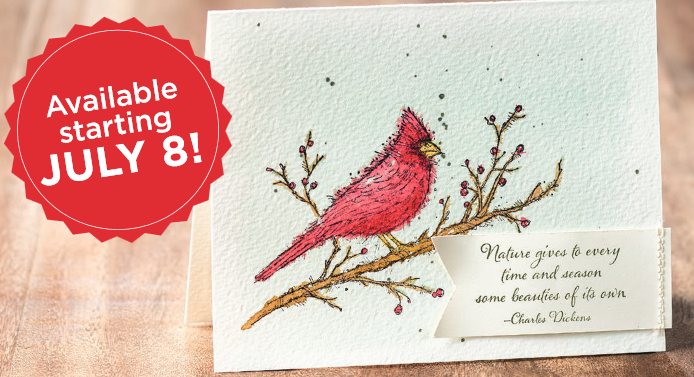 The subject of cardinals came up as they are a symbol of my great grandmother, who meant so much to us, so I was delighted to see this set available early. 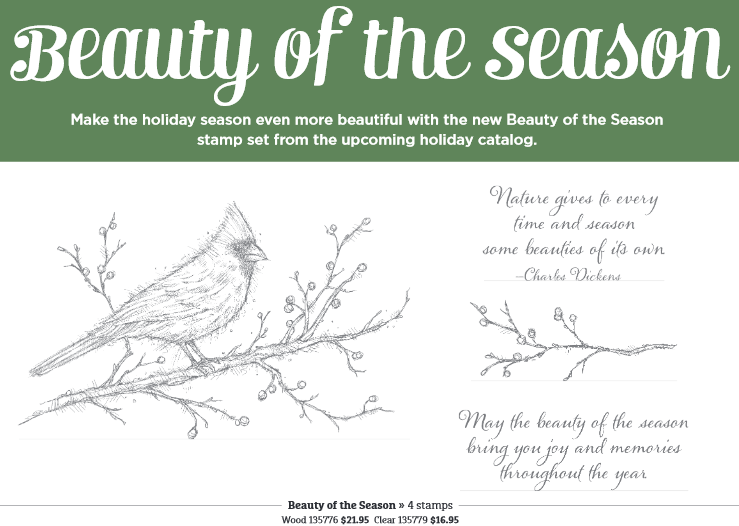 Try out his beautifully detailed stamp on some watercolor paper with a Aqua Painter and StazOn black ink.